Every wedding day at Grittleton House is exclusive & unique but with family & friends spread across the country or even the world a day never seems long enough. Our ‘Yours for a weekend package’ offer the ultimate 3 days experience. This exclusive package ensures you and your guests have time to catch up and enjoy your special day whilst enjoying the very best Grittleton House can offer. The ‘Yours for a weekend package’ offers the inclusive use of Grittleton House Estate for 48 hours (from noon on Friday) with accommodation for up to 38 adult guests (some rooms are family rooms and can accommodate children at an extra cost) the accommodation is located at The Stables, on the edge of the Estate. Couples and their guests can enjoy the beautiful grounds throughout their stay. As an additional extra couples will receive a personalised and unique Drawberry Jam map, which can also be used as part of your wedding stationery. 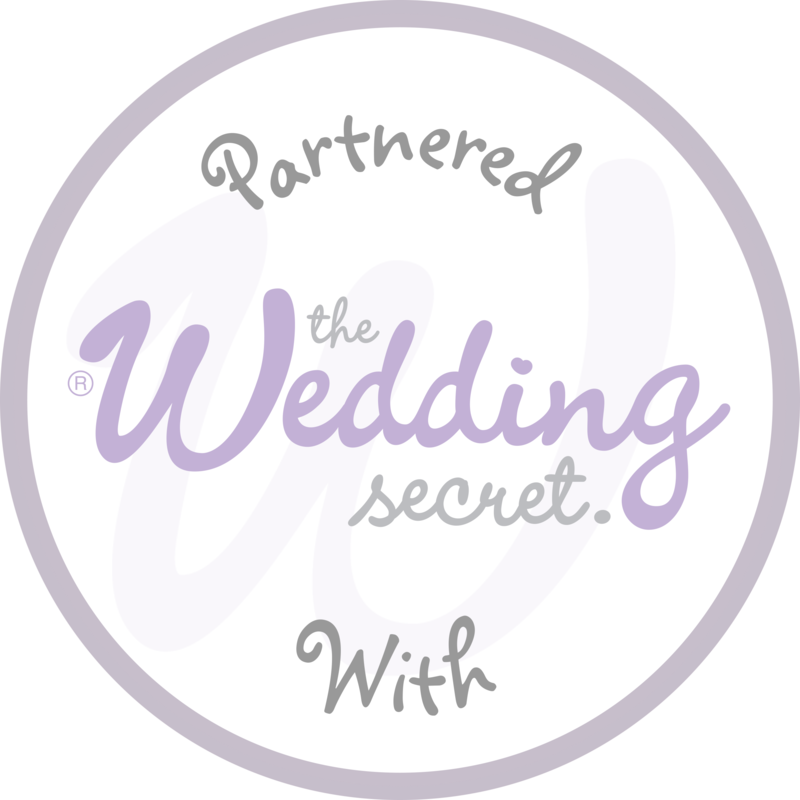 The package includes support from our Wedding Co-ordinator when booking suppliers including photographer, florist, ceremony music, hair dresser & make-up artist. Get more details on “Yours for a Weekend” here.